We are a well-known manufacturer, wholesaler, and trader of a highly reliable array of Swimming Pool. 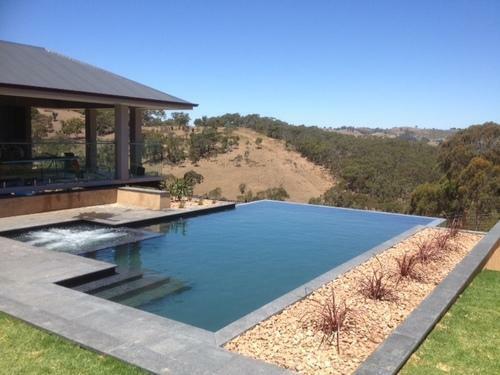 In addition to this, we are also offering Swimming Pool Construction and Repairing Services. We are the leading manufacturer and trader of Swimming Pool, Swimming Pool Filters, Swimming Pool Pumps, Swimming Pool Chemical and much more.